It seems that rumors are confirmed about what was seen a month ago and the name of Samsung Galaxy J4 begins to take shape. In fact, we have here its first features and up to an approximate price of this new model for the popular Samsung mid-range. Although it is the high range that takes the luxury, glamor, and prestige, the average range of the smartphone market is the most expanded. And launching terminals for each one is one of the current keys to business success. 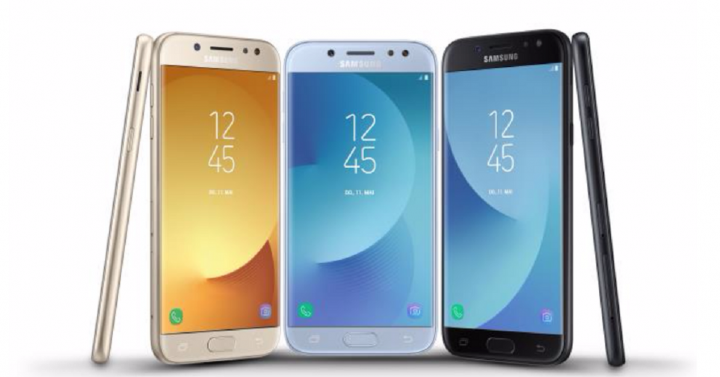 Samsung Galaxy J family has become one of the most popular that the Korean brand has, achieving the balance between quality, performance, finish, and price for the consumer who does not want or can not aspire to a high range. It was a month or so ago when we started hearing about the Samsung Galaxy J4, a curious nomenclature because we are used to seeing odd models – Galaxy J3, J5, J7. Today we close the week with the filtering of data that give shape to this new mobile that aims to be between the Galaxy J3 and the Galaxy J5, the latter the most successful model of the J series without a doubt. Some data emerged in the popular Geekbench test site. 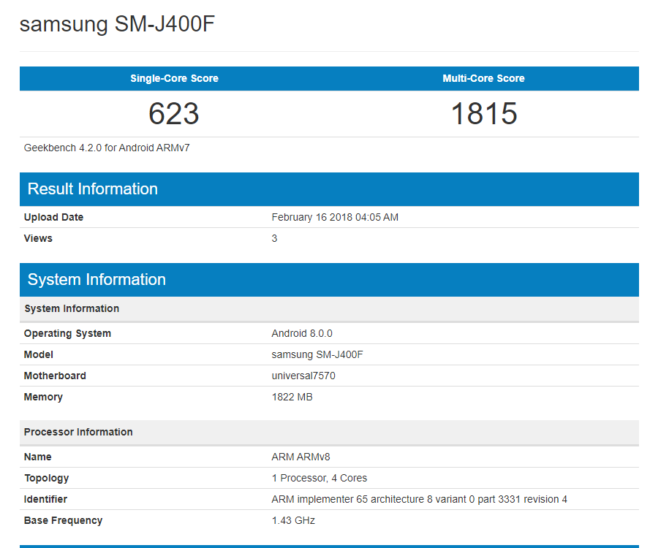 Under the model number SM-J400F, we have a terminal that mounts a Samsung Exynos 7570 processor, with 2GB of RAM memory and brings Android 8.0 Oreo installed by default. Nothing else we know, neither the size of the screen nor anything, but seeing that it shares the same characteristics as the Galaxy J3 2017, it is possible that its size is similar to this one and bring other common elements such as the internal space or the camera, something suggested by the similarities between the Galaxy J5 and Galaxy J7 2017 models. 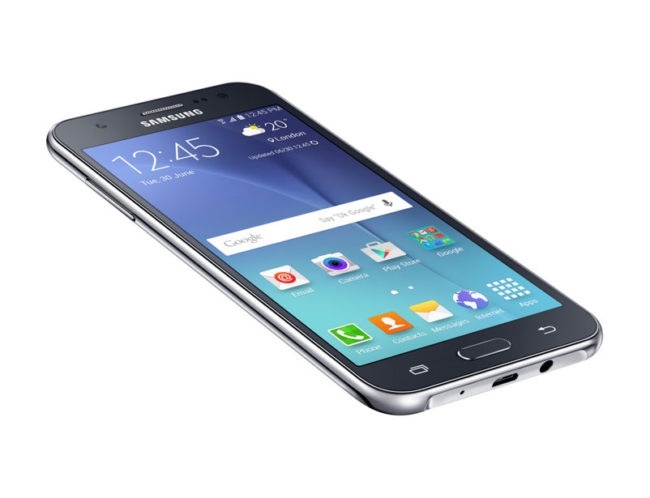 Although also this new Galaxy J4 could have elements of the J3 and the J5 to serve as an intermediate model. Given that in 9 days Samsung has the presentation event of its Samsung Galaxy S9 and S9+ at MWC 2018, it is possible that the company took the opportunity to introduce this new mid-range, which according to rumors will have a price of around $300. Given that the model number is the letter ‘F’, this Galaxy J4 would be sold in the markets of Asia, Europe, and Africa, which describes the intentions of Samsung to market a new Galaxy J given the good results of this series.